Behavior is a wondrous thing — both a symptom of and catalyst for change. We adapt to our changing world with new ideas and technology. We overcome censorship with tweets and replace dating with a swipe. In turn, these behaviors shape our world, influencing governments and disrupting economies. As interaction designers, we thrive on this give-and-take: behavior shapes our work, while we work to shape behaviors. We learn that what people do often differs from what people say they will do. We learn that why people do things and how they do them must be understood through the context of their life experiences. We learn that people are messy, and we learn to love them for it. We learn to listen and watch, and we learn to be wrong. During First-Year orientation, our Department Chair Liz Danzico described behavior as “the medium of interaction design.” This notion stuck with the Class of 2017. As we assessed the diversity of developing thesis projects, a shared focus on behaviors emerged. Some of us aim to better understand destructive habits in order to advance more sustainable solutions. Others hope to transform play into learning, gaming into healing. Some of us simply want to bring magic to the mundane. 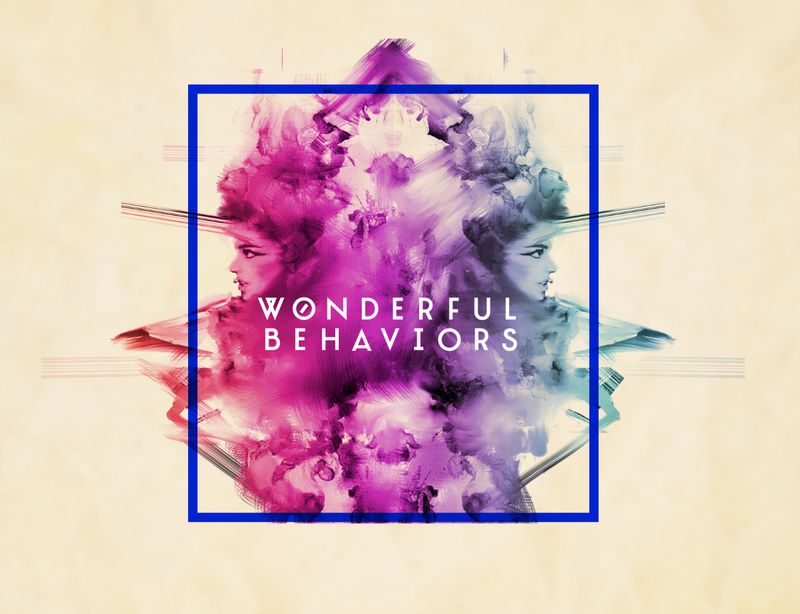 We find wonder in the study of behavior, and we seek to influence more wonderful behaviors. On May 8th, MFA Interaction Design will host the 2017 Thesis Festival: Wonderful Behaviors. The event will include a series of presentations at the SVA Theatre and an exhibition where products and ideas come to life. From conversations with ancestors to rocket-fueled baby food, we hope to exhaust your senses and inspire your sense of wonder. The exhibition takes place during NYC Design Week and will run from May 4–10 at The Highline Loft. Interaction design and media. Living for the city, running for the hills. Documenting our journey towards the 2017 MFA Interaction Design Thesis Festival: Wonderful Behaviors.